Here are minutes of the FPRA’s April 14th public meeting held at the Tobin School. 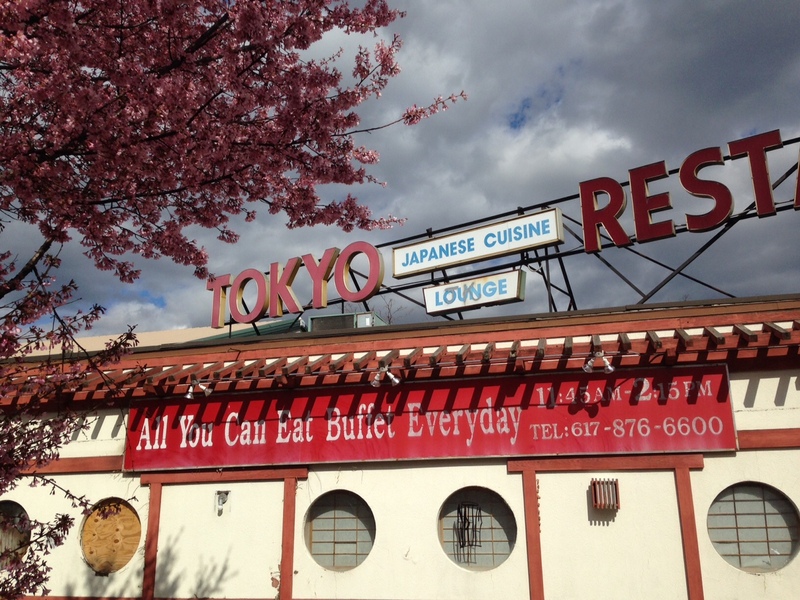 Tokyo Restaurant (on Fresh Pond Parkway near Tobin School) – the City was contacted by FPRA about the lack of maintenance of the site (snow not being removed from sidewalks this winter, graffiti on the wall, and the “temporary” metal fence falling over onto the sidewalk). The generally derelict condition of the building is also of concern. It is uncertain if the new owner intends to develop the site. Post-meeting update: Staff at the adjoining auto repair business unofficially reported that their boss Eli, who acquired the Tokyo property last fall, said recently that he is thinking of extending the auto repair bay over the Tokyo property. We believe this would require a special permit because it is in the Parkway Overlay District. There is now a policy order on the 4/27 Council agenda, asking the manger to report on the possibility of acquiring the site for affordable housing. Stay tuned. 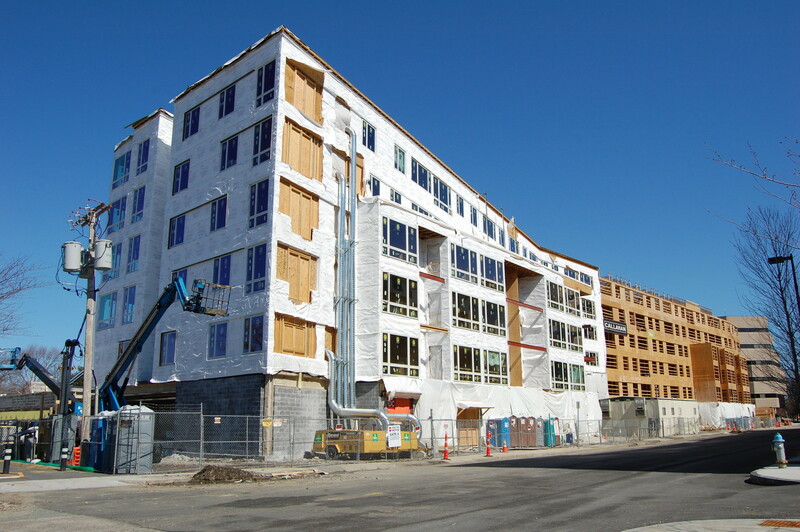 Construction continues on the 244-unit building at 165 CambridgePark Dr. The Fresh Pond Residents Alliance will hold a public meeting on Tuesday, April 14 at 7:00 pm at the Tobin School (197 Vassal Lane, Cambridge). We will share updates on various development and planning projects in our area. All welcome.